For a long time now, since the 25 January Revolution in 2011, the successive governments have come to office knowing that Egypt needs to implement reforms in order to attract new foreign investments to create job opportunities and increase its gross domestic product (GDP). When President Abdel Fattah Al-Sisi came to office in 2014, he promised to implement reforms that may be tough on people, such as monetary reforms, and other reforms that could improve Egypt’s investment climate, legislative reforms. The government and the parliament implemented new laws, including the controversial Civil Service Law, but a new Investment Law may be one of the most important laws to change the current economic conditions in Egypt. Minister of Investment Dalia Khorshid announced a first draft of the new law in October. 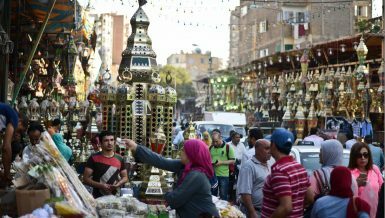 But the new law seems to be missing a significant number of items, causing investors and the Federation of Egyptian Industries to reject it. 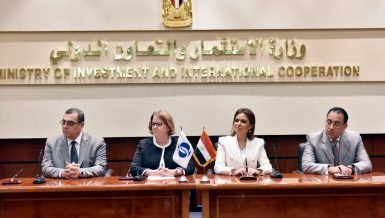 The experts also believe that proposing a new law for investments is not enough to make investors outside of Egypt wants to put their money in a country which is weighed down by bureaucracy. The Ministry of Investment prepared a draft of the new Investment Law in October which includes 139 new articles to alter those approved in 2015, as well as tax incentives for certain investment sectors and areas. Minister Dalia Khorshid changed the name of the Investment Law to “investment regulations”, and the name of the one-stop shop to the “investment window”. The ministry has asked the Land Allocation Authority and its institutions to provide it with maps within three months, in cooperation with the National Centre for Planning State Land Uses. The General Authority for Investment and Free Zones (GAFI) will be authorised to examine investors’ submissions for approval within one month. 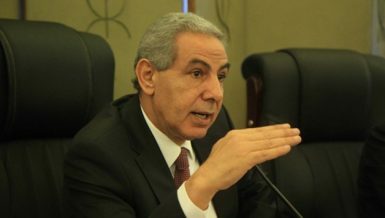 Ministry sources explained to Daily News Egypt that the ministry will hold discussions with the business community, and present them with the ministry’s new proposal for the Investment Law before submitting it to the concerned authorities, namely the cabinet and the parliament. The Ministry of Investment held meetings with 500 investors before hosting the poll on GAFI’s website, in order to determine the most prominent law amendments that investors desired. The meetings resulted in the decision to conduct a survey so as to determine the continuity or abolition of the law. Although Khorshid came to office in March and has spent more than eight months creating the new draft of the Investment Law, investors have reservations over it that may push the ministry to consider revising it. Alaa El-Sakty, head of the Small- and Medium-Sized Projects Association, believes that the new Investment Law is very good, though it needs to be revised one more time due to some unclear points. He added that the parts related to land allocations need to be clearer, and it is also necessary to clarify who is responsible for the process of licensing, whether it be GAFI or the Ministry of Investment. El-Sakty believes that there are problems within the cabinet itself about the law, adding that he heard from sources that Minister of Finance Amr El-Garhy has reservations over the law, regarding tax cuts and other points. He said that the Federation of Egyptian Industries also rejected the law, which means that Minister of Trade and Industry Tarek Kabil also has reservations about this law. El-Sakty sees that implementing this law would positively affect the investment climate, though only if the cabinet approves it. In his opinion, good points in the law include private free zones, and the reduced time required for carrying out licensing processes. Mohamed Genedy, a member of the 6 October City Investors Association, said the law has some major problems which must be solved, such as the high number of superfluous committees which would, in fact, create bureaucracy rather than eliminate it. He added that the one-stop shop system cannot be implemented by hiring representatives from each ministry in one place, explaining that there must be one person or institution that is authorised to give licences to any investor, from allocating land parts to allowing production. Abdel Ghany El-Abassery, vice president of the 15 May City Investors Association, did not feel like the law implements the one-stop shop system, adding that he doubts it would be implemented even if the law is approved. He believes that the biggest problem is that the law has not created a way to fix the problems investors face, such as civil protection requirements, which prevent investors from obtaining a licence to start production. He said that applying civil protection requirements costs the investor as much as building a factory, which is “insane”. In reality, the law does not change the poor situation, El-Abassery said. This law would stipulate real estate tax, and investors would have to pay it even if their production is not operational—yet another burden for investors. El-Abassery worked in Aleppo before the civil war and said Syria had a much better investment climate than Egypt as the government would approve licences for investors in a day. It shouldn’t take longer than a month to approve a licence but it takes more than two years currently, so many investors simply give up and no longer want to create new projects, he said. Even if the government implements this law, I do not believe that they will be able to reduce the time taken for licensing down to one month, El-Abassery said. The administrative procedures in the law are obstacles to investors trying to obtain licences. He added that the investors who go bankrupt in Egypt should not be imprisoned. Supreme Council for Investment, headed by President Abdel Fattah Al-Sisi, held its first meeting on 2 November after announcing the first draft of the new Investment Law, in order to discuss attracting new investments. The council decided to lift taxes and offer free or discounted land in a bid to attract investors amid economic and political instability. 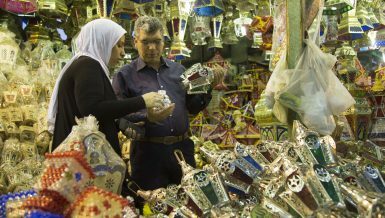 Egypt has been courting international investors since the 25 January Revolution which drove many away. Will the country be able to attract new investment through the new law and investment incentives? What do investors need in order to inject money into new projects in Egypt? Aliaa Mamdouh, a former economist at CI Capital investment bank, said that Egypt’s main problem does not lie in the law, but rather in investment procedures. She believes that the new law has very good articles regarding investment incentives in special areas in Egypt to improve economic conditions, such as in Upper Egypt and Sinai, adding that the law makes the procedures of application for new investment projects easier. However, this still needs more work, she added. Mamdouh noted that the incentives mentioned in the law are for local investors, explaining that foreign investors do not seek tax cuts or lower land prices, but rather fast procedures to rapidly complete their projects. Mamdouh pointed out that there is an overlap between the authorities responsible for allocating lands for investments, which needs to be fixed if the government really wants to attract investments. 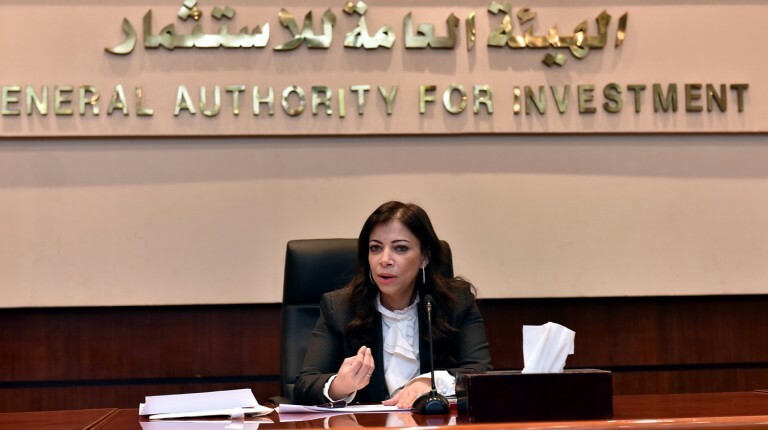 She added that the law also does not differentiate between the role of the Ministry of Investment, the General Authority for Investment and Free Zones, and the Supreme Council for Investment. The economist said that it is important for the government to find a suitable way to implement the new law. One of the positive aspects of the new law is that it dictates 15 days during which conflict resolution committees have to reach a conclusion. I believe the main difference between the new and old law is the new incentives, Mamdouh said. 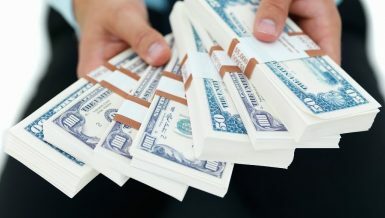 She added that it is necessary to implement easier procedures by applying a serious one-stop shop system, explaining that if the government pursued the old way of letting investors suffer between several institutions and authorities, investors would not inject a single US dollar into Egypt. From another viewpoint, Eman Negm, an economist at Prime Investment Bank, said that the decisions announced by the Supreme Council for Investment are positive, adding that the participation of the president is a good sign that shows his focus on attracting investments. Negm said that the council announced that it would hold meetings with businesspersons and investors to improve the current investment climate, explaining that this is a good thing. However, she noted that the law did not give a clear picture of how to implement the one-stop shop system, partnering with the private sector, or resolving conflicts. It is important to clarify every important article that concerns foreign investors, especially the ability to transfer their profits abroad, Negm stated.